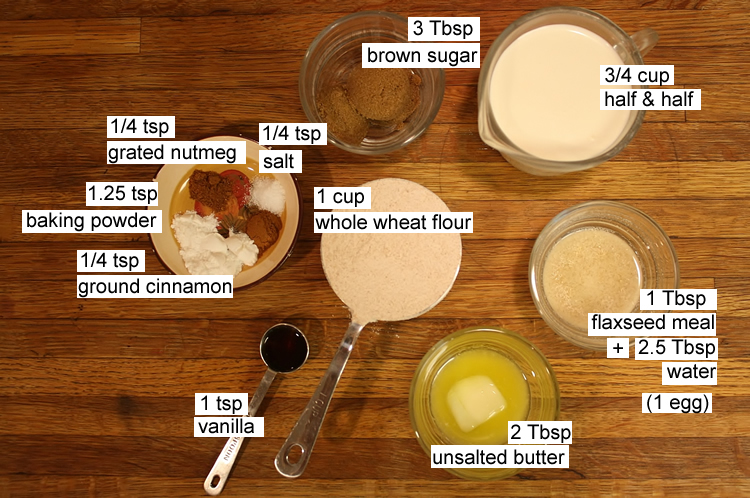 If you are wondering how to make pancakes from scratch, try our homemade pancake recipe. 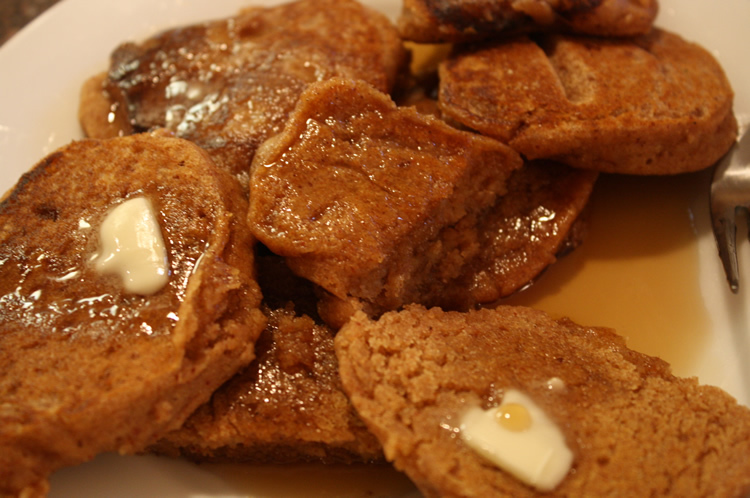 Making homemade pancakes is fun and easy with our homemade pancakes recipe! Toss flour, baking powder cinnamon, nutmeg, and salt in a mixing bowl. In another bowl, stir the half-and-half, milk, brown sugar, butter, egg, vanilla extract, and lemon zest until smooth. Stir the liquid ingredients into the dry ingredients until almost smooth; there may be some lumps. Fold in fruit like blueberries or strawberries (optional). Heat a griddle over medium-high heat, butter/oil lightly. 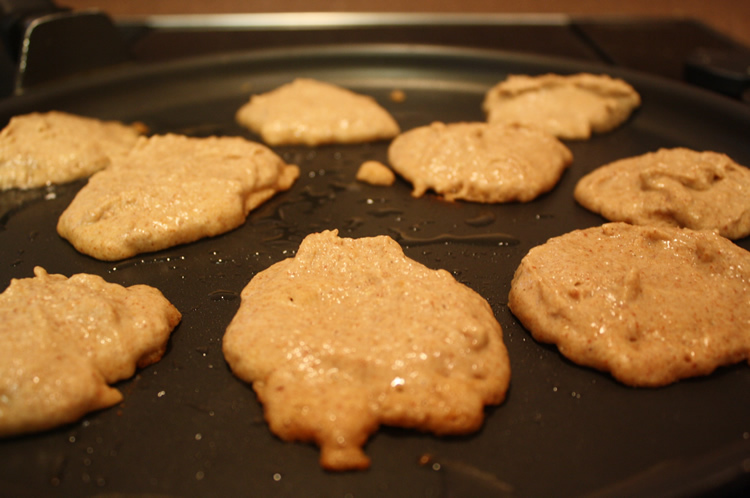 Gently drop batter by heaping tablespoon and cook until bottoms are golden and bubbles are popping on the surface (about 1 minute). Turn and cook 1 minute on the other side. Repeat process, adding more butter/oil until all batter is used. Serve hot with butter, syrup, or sugar.